A delegation from the Garo Hills Tea Co. visited UKBCCI HQ last week, looking for investors in the Tea sector. 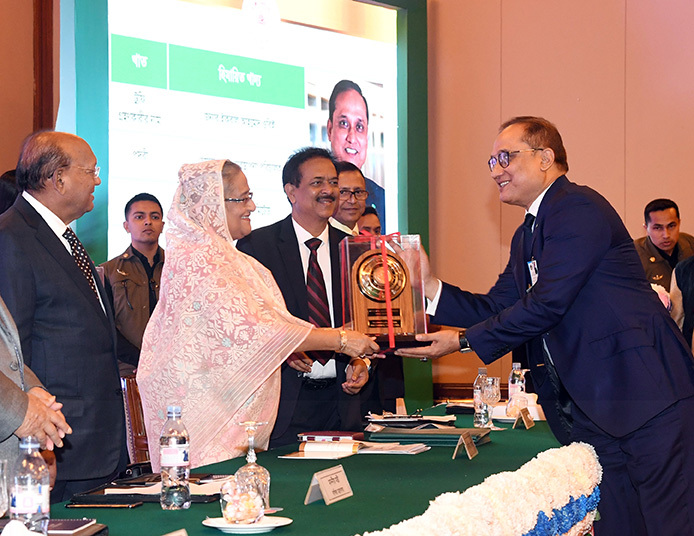 At the UKBCCI we are committed to playing our part in assisting business here in the UK and Bangladesh. Investment in Garo Hills Tea Co. will undoubtedly assist in the growth of GDP in Bangladesh. It was a great meeting, that was well attended and had plenty of interaction between attendees there. Directors of UKBCCI visited the Bangladesh High Commission in London on 5th December 2018 to welcome the newly appointed High Commissioner. It was a great honour to meet her Excellency. 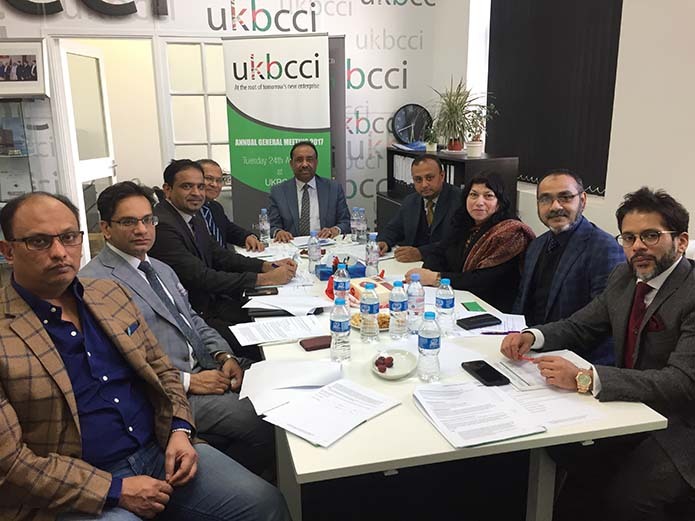 This was a momentous occasion for UKBCCI. A positive discussion came from this meeting. 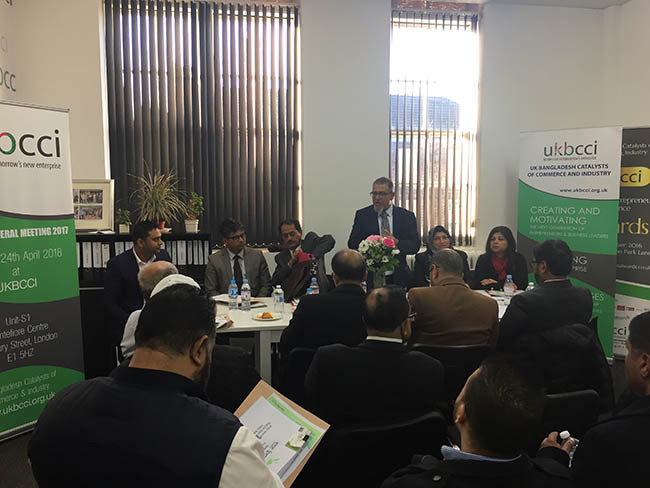 UKBCCI held a Networking & Seminar on ‘Disclosure of Offshore Income and Assets’ on Thursday 15th November 2018 at UKBCCI office in the Montefiore Centre. The Seminar was informative and well attended. It helped the audience understand the Government’s rules regarding offshore Income and Assets. 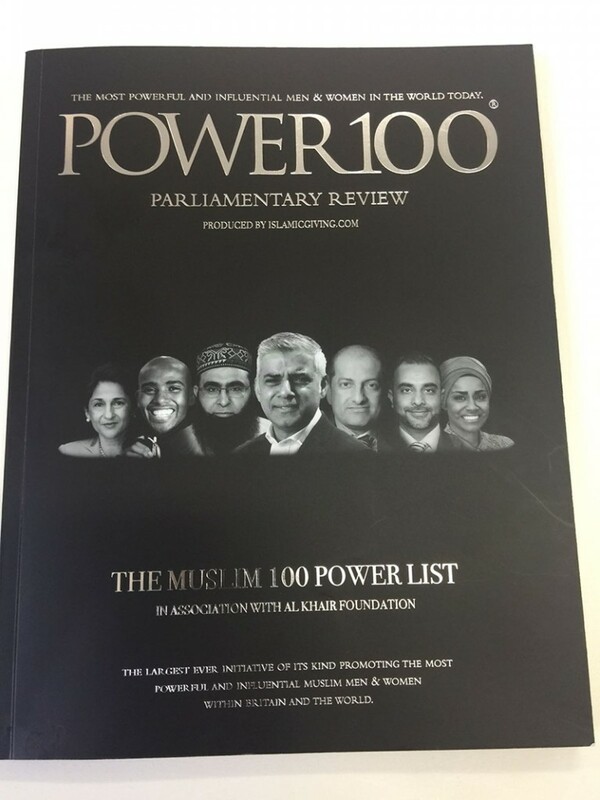 UKBCCI President – Bajloor Rashid MBE makes the Muslim Power 100 list. 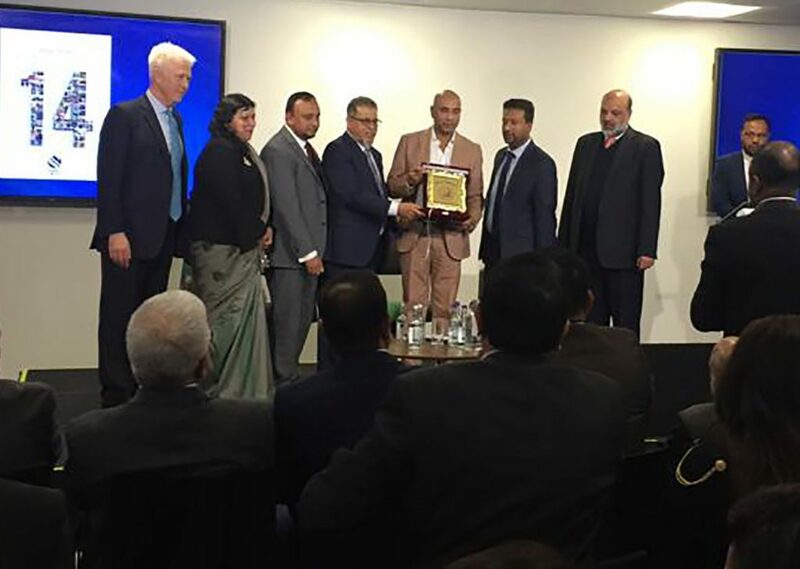 The work and commitment that Mr Rashid has put in for communities in the UK and Bangladesh was duly recognised with him being listed in the Muslim Power 100. This is the largest initiative of its kind, promoting the most powerful and influential muslim people within the UK and and world at large. The Power 100 Parliamentary Review publication, listing these individuals, was launched at the star studded gala dinner on May 7th at the London Hilton on Park Lane, Mayfair, London.